Cliff Gordon spends most of his time behind the Wagon Wheel bar dressed in a western shirt, Levis and a big smile. He is a tall, good looking, dark-haired, ex-high school basketball player and an all around good guy. After graduating he entered the Air Force, where he served for twelve years. When his 55-year-old father was killed in a car accident Cliff inherited the bar and returned to his hometown to sell it. He decided to run it until it sold and that was three years ago. There was still an old sun-dried ‘for sale’ sign in the corner of the front window but the locals never paid any attention to it. Cliff was back in Cold Springs to stay and everyone including him knew it. 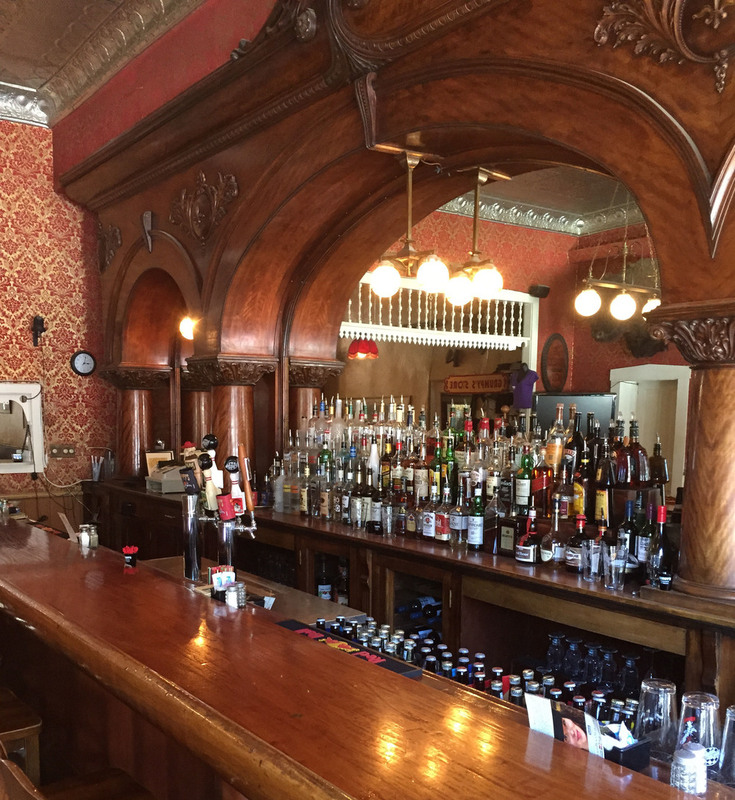 The old bar was the local watering hole and main source of information in Cimarron County.